Born in Fort William, January 29, 1930, Cairine Budner grew up in Port Arthur. 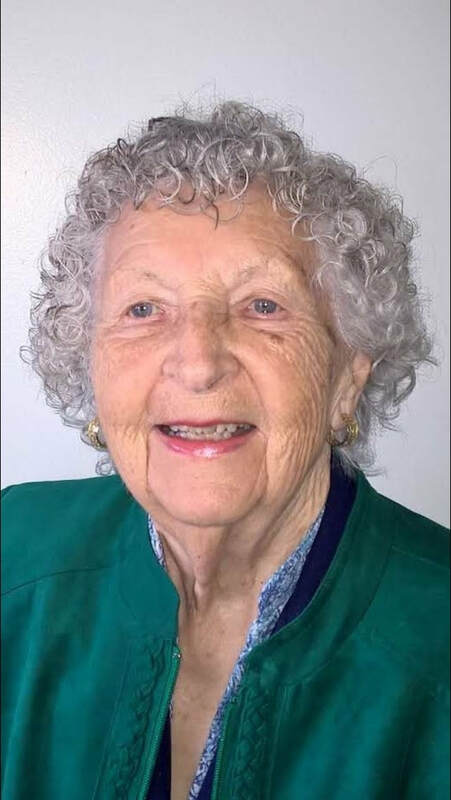 Throughout her youth, she loved participating in sports & cultural events, particularly gymnastics and theatrical productions as part of the Nahjus Athletic Club at the Big Finn Hall. Cairine’s love of Gymnastics continued into her adult years. She organized grass roots programs in gymnastics fundamentals at community centres and school gymnasiums, where she shared her talents, skills and passion for the sport. With these programs flourishing and interest in gymnastics continuing to grow in the community, she moved forward - with support from the Ontario Gymnastic Federation and members of the educational community like Ted Murphy & John Clark - to form the Thunder Bay Gymnastics Association. Cairine served as the Head Coach of the club for many years. TBGA continued to grow attracting coaches to Thunder Bay from across the country. After years of active coaching Cairine transitioned to Head Judge, allowing her to continue to be involved with gymnastics for many more years. Thunder Bay Gymnastics Association is proud to be continuing in Cairine’s footsteps by continuing to provide first-rate programs for the youth of this community. 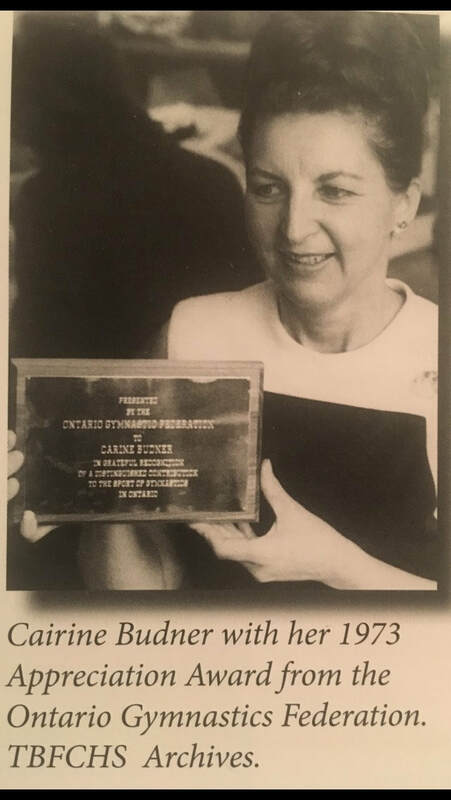 In the Fall of 2018, TBGA was honoured to have Cairine present at both our 50th anniversary event in October and presenting the first Budner Cup award at our first annual Budner House Cup in-house meet in December. The Budner Cup was presented to the athlete that demonstrated the most enthusiasm, effort and sportsmanship during the event to honour her legacy in the sport. Our athletes and staff feel truly fortunate to have had the opportunity to have met her. We hope to continue to promote her passion and love for the sport through our programs, events and through the Cairine Budner Scholarship Trust Fund. The Cairine Budner Scholarship Trust Fund will be awarded annually to any applicants that were former gymnasts, now coach at TBGA and have aspirations for Post-Secondary Schooling combining Cairine’s passions for both the sport and education. Donations can be accepted in Cash, Cheque, Debit or Credit.